The SS100 offers the added productivity of a stand-on unit in a compact package. 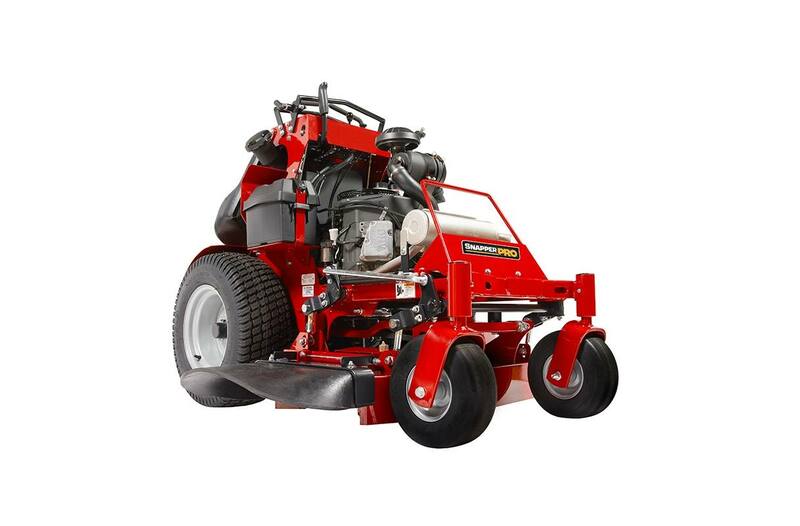 With smaller mowing deck widths of 36" or 48", the SS100 is built for navigating through tight gates or loading on small trailers. The operator is at the center of the design with an adjustable operator platform that adjusts to a wide range of weights and operating conditions. 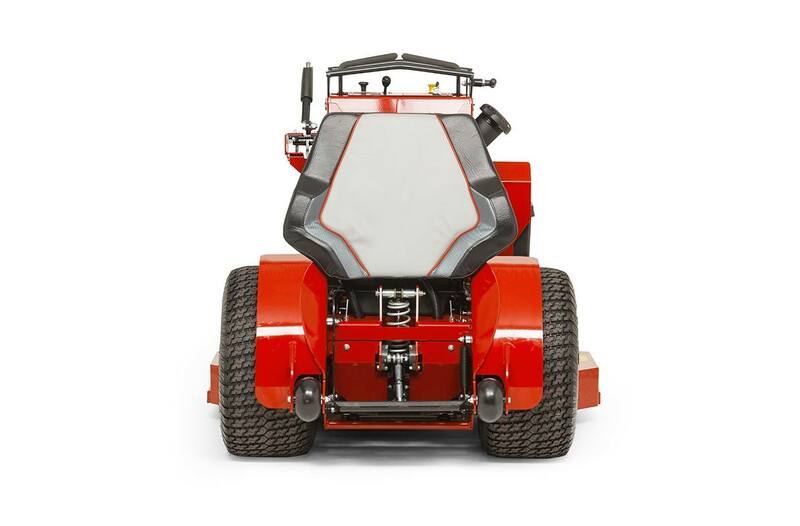 This unit pushes the limits of productivity and value for the commercial landscaper. Warranty (Balance of Machine) **: 4-Year limited warranty (48 months) or 500 hours, whichever occurs first. Unlimited hours during the first 2 years (24 months). Coil-over-shocks and all suspension related components are covered for 5 years (60 months) unlimited hours. Coverage on other components varies, please see operator's manual for complete details. Transaxle components are covered by a 3-year limited warranty. 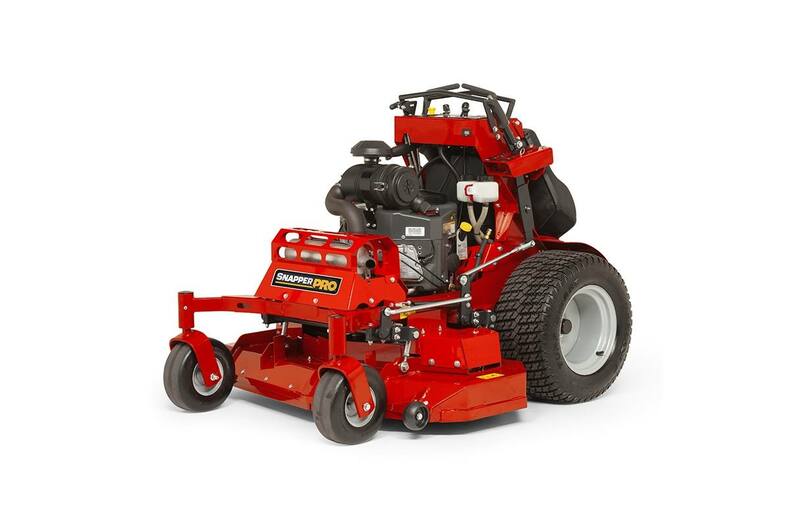 *All power levels are stated gross horsepower at 3600 RPM per SAE J1940 as rated by Briggs * Stratton. **See operator's manual or dealer for complete warranty details. Refer to engine operator's manual for engine warranty.